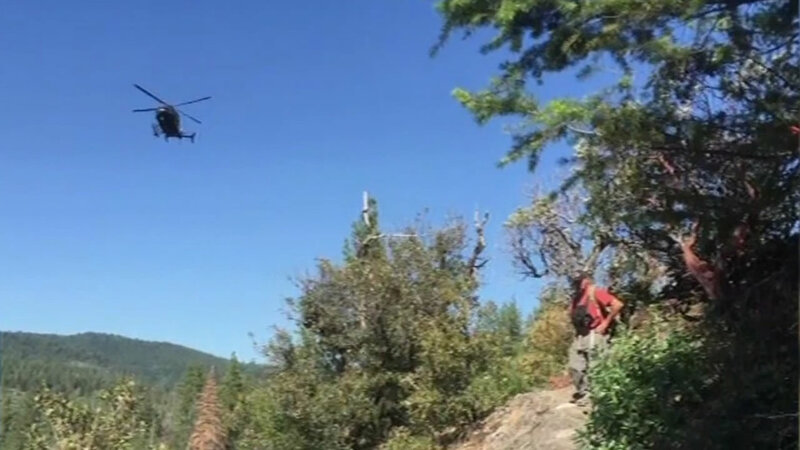 SAN FRANCISCO (KGO) -- The California National Guard is using a drone to search the El Dorado National Forest for a missing San Francisco teacher. Ed Cavanaugh teaches at Downtown High School, a continuing school in the city. 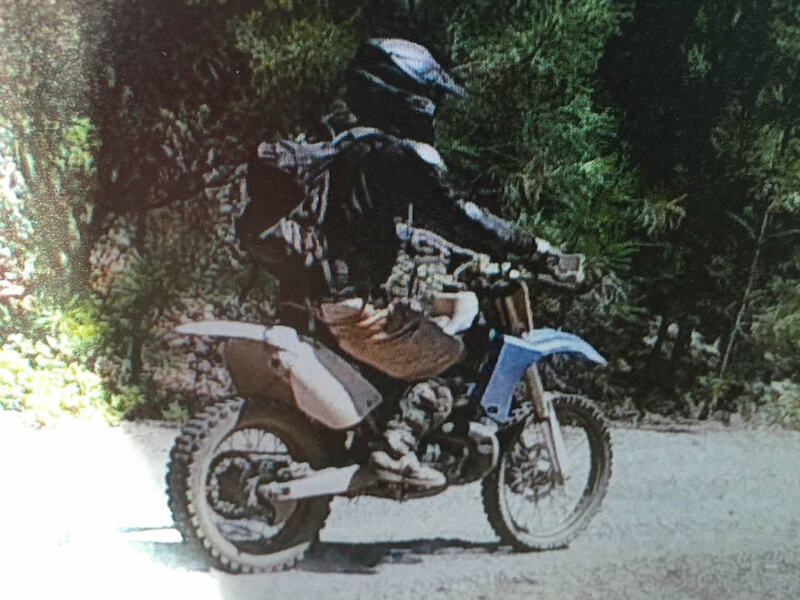 He was last seen on July 17 riding his motorcycle along a trail. This is the first time the guard has used an unmanned aircraft for a search-and-rescue mission. "There's a lot of areas you can't get to with a foot team or a dog," said Capt. Will Martin of the Calif. National Guard. "They actually fly it from there remotely. Image is fed to the ground here locally. Then our folks and individuals from sheriff's office are able to gain that image in real time." Cavanaugh's family says he is a survivalist, but they worried because he has diabetes and needs medication. This photo of popular San Francisco teacher Ed Cavanaugh, 46, was taken the day he went missing, on July 17, 2015. For more information on the Fundly.com campaign to help search for Cavanaugh, click here. Anyone with information regarding his whereabouts is urged to contact the El Dorado County Sheriff's Office at (530) 621-6600.